She has challenged stereotypes in more ways than one. 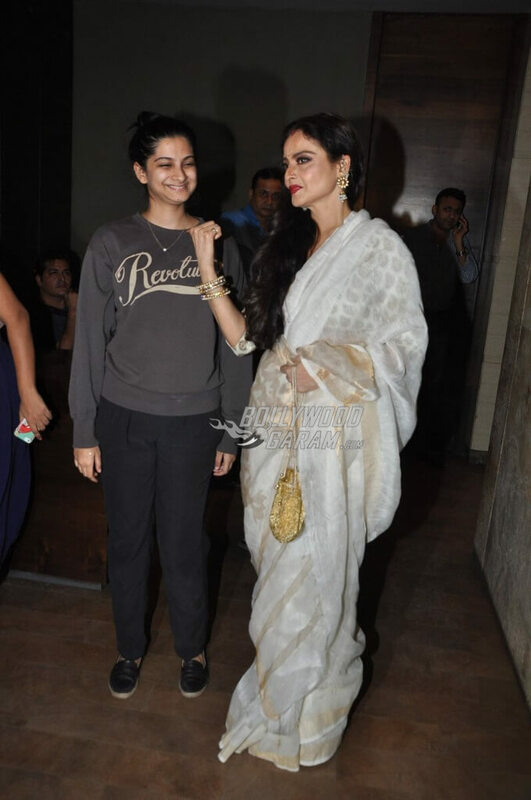 With hair accessories, diva styling, choice of movies, her stellar performances in classic film like Umraao Jaan, a family entertainer like Khoobsurat or a woman-oriented film back in the days in Khoon Bhari Maang, or matching up to the master stroke of Naseeruddin Shah by showing her acting prowess in Ijazzat, Rekha stands out in her appeal, beauty, styling, acting and her overall endearing and imposing personality. Here’s wishing a happy 63rd birthday to the evergreen Bollywood icon, Rekha. 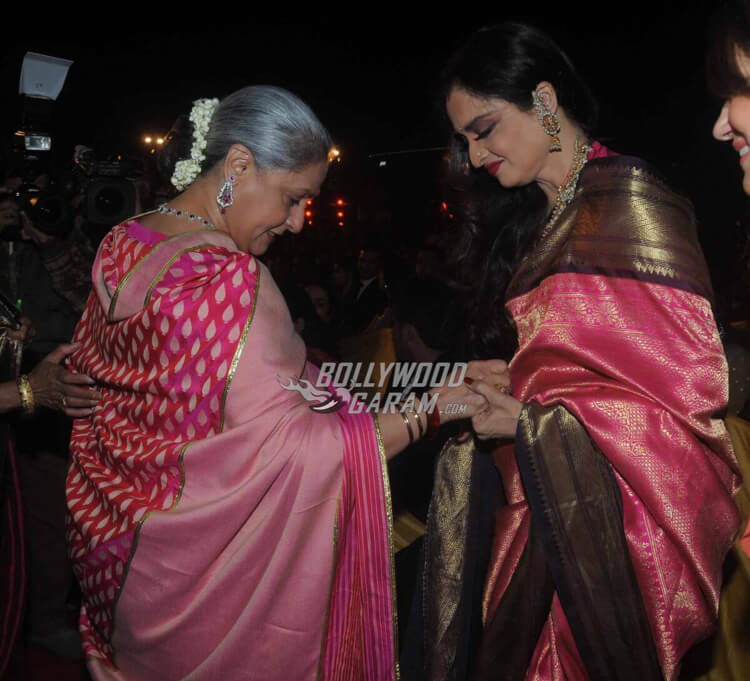 With a controversial and tumultuous personal life and her romantic life always under the scanner, Rekha has grabbed eyeballs time and again, however, she still commands respect and appreciation from the film fraternity as well as the audiences who have loved and praised her credible work in a career spanning over 40 years and 180 films, making an indelible mark in both commercial and parallel cinema. She has continued acting even when her contemporaries and female leads who started acting much after her left the industry. 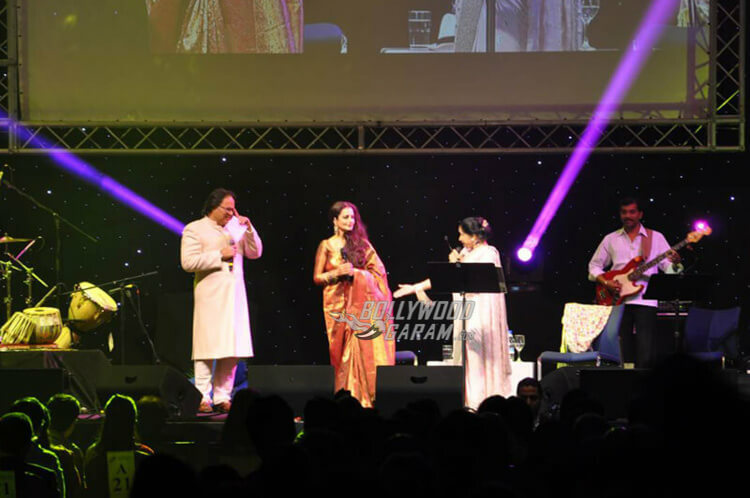 In roles that have prominently marked her importance as a prolific artiste in films like Super Nani, Koi Mil Gaya, Lajja, Khiladiyon Ka Khiladi and Krrish. 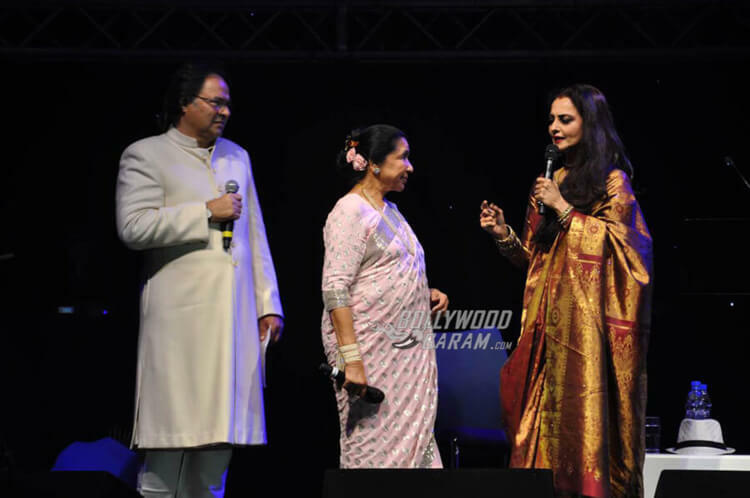 Honoured with a Padmashree in 2010 by Indian Government, Rekha has delivered some unforgettable performances and taken up roles that none could play quite like her. She is also one of those strong-willed, highly opinionated actress whose choice of films were as versatile and marked her prominence in the film in a day and time when male-centric, patriarchal films were the norm. Even in a multi-starrer like Khoobsurat where the entire star cast ensemble comprised of ace senior actors like Ashok Kumar, Shashikala, young heartthrobs at that time like Rakesh Roshan, Rekha’s performance as Manju stood out and is the most remembered role when one is reminded of this Hrishikesh Mukherjee-helmed film. It was however Silsila and Utsav that had her most endearing performances and also raised much controversies in her life. While Silsila captured Rekha and Amitabh Bachchan’s affable and much talked about chemistry on screen for the last time ever, in Utsav, she played the bold, sassy and charming courtesan, Vasantsena at a time when women could only appear in roles that are restricted and well-defined by the society. Bollywood’s style diva who continues to inspire many present day and yesteryear actresses has been, in recent times, snapped at various Bollywood functions, award ceremonies and in a stylish appearance at the airport, giving tough competition to the airport looks of actors today. 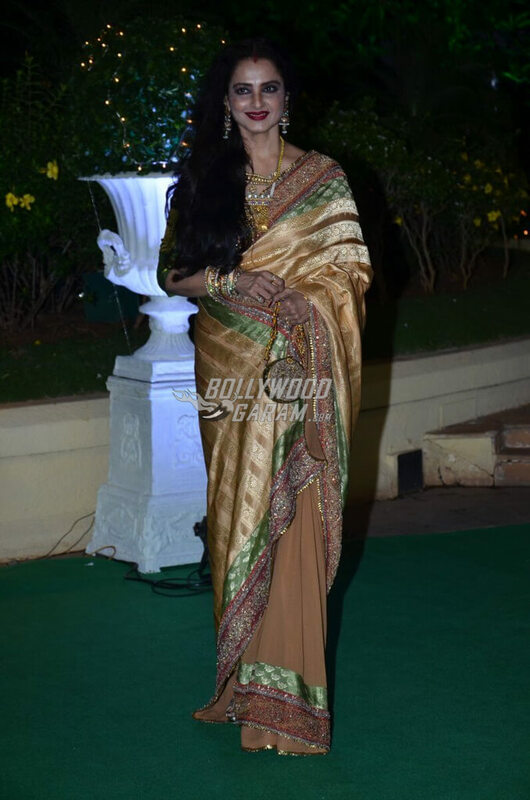 Exclusive photos of the eternal beauty and charming personality, Rekha in recent times!